The Victory Theatre opened on December 31, 1920 in Holyoke, Massachusetts. 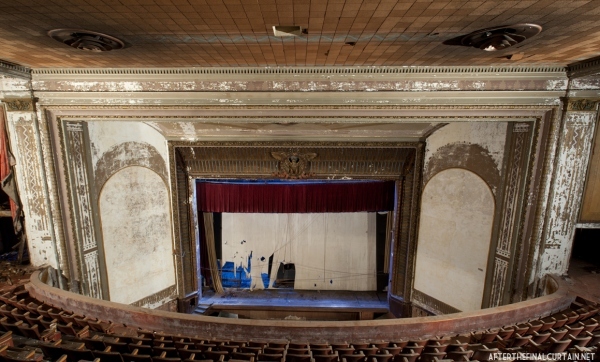 The 1,680 seat theater was built by Mowll & Rand, an architecture firm based out of Boston. The firm was also known for the design of the Calvin Theatre in Northampton, Massachusetts. The Victory was commissioned by the brothers Samuel and Nathan Goldstein of Western Massachusetts Theatres Incorporated.